Santa Cruz, CA has a reputation as a laid-back surfer’s paradise, but there’s more to this city than meets the eye. Tons of outdoor adventure, upscale luxury, and family fun at the Boardwalk are all a part of what makes this area the perfect spot for a getaway. 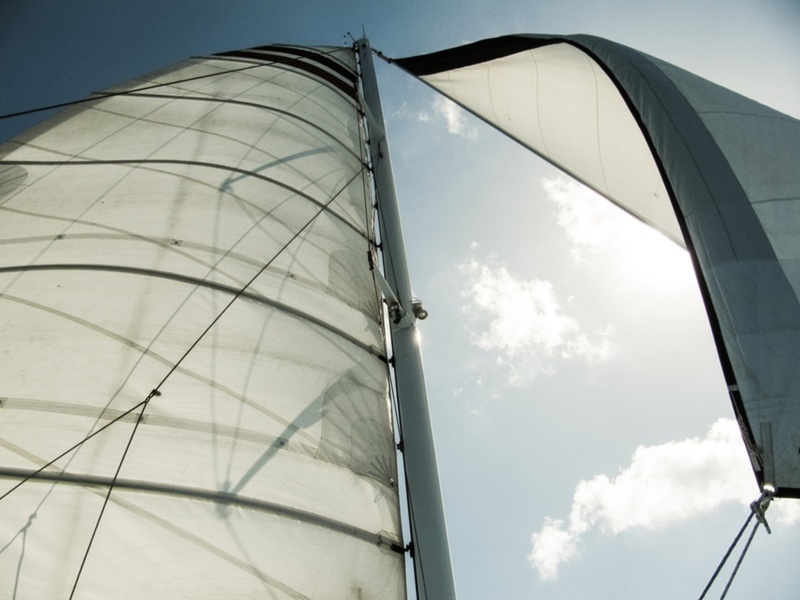 If you want to spend some time on the water in a luxury yacht rental, on a sailboat, or just exploring the waters from a simple fishing boat, there is plenty for you. Get started a Santa Cruz boat rental for every kind of traveler. One of the best reasons to come to the water in Santa Cruz is to see the Wednesday Night Sailboat Races, which happen from April to October every week. 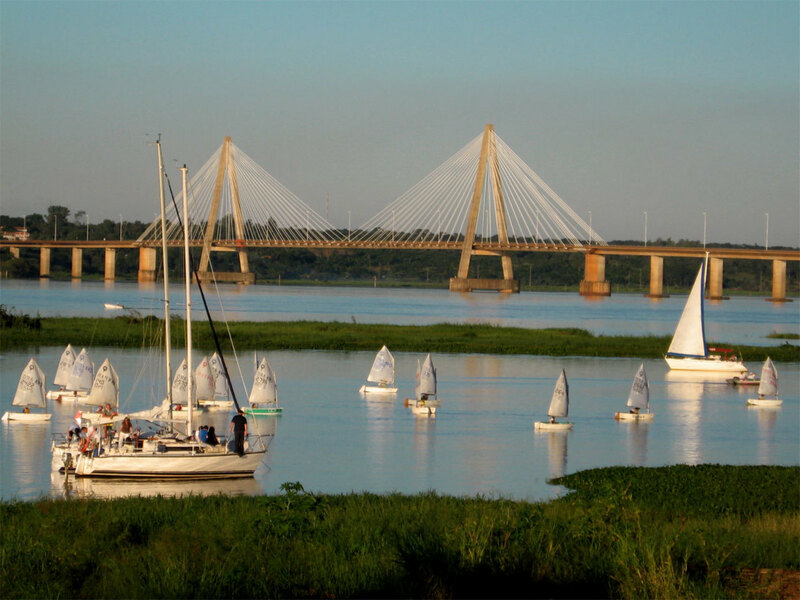 Kids love it, and sailboat enthusiasts have a blast as well. The area is also known for kiteboarding, fishing boat rentals, luxury yacht rentals, and surfing. In fact, you’ll often find the Club Ed surf school parked at the beaches, ready to give novices an impromptu lesson. The Boardwalk is one of the most iconic sights in the nation, the perfect place to take the entire family after a day on the water. You can also check out legendary shopping and dining nearby, or really dive into local culture by exploring the local skate parks. Santa Cruz is particularly known for offering free events nearly all year long, including art festivals, movies on the beach, and more. Just talk a walk after sunset and you’re sure to run into live music or some other fun. Santa Cruz never sleeps! Whether you’re traveling with family or you plan to rent a luxury yacht for a romantic getaway, Santa Cruz has more than enough for just one vacation: Simply want to cruise around on your yacht rental while the captain does all the work? 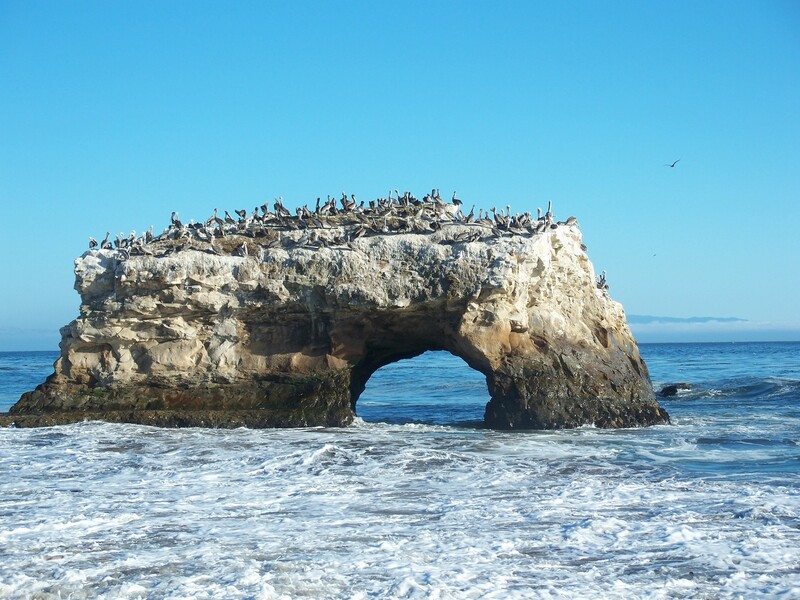 Be sure to pass by the natural sea arch at Natural Bridges State Beach. Prefer to stay a little closer to the action? The Santa Cruz Wharf has been a prime fishing spot for over 100 years. There are many races on the water during the Labor Day weekend as well, so be sure to plan a trip for the last days of summer. 2006 Bayliner 175XT Boat for family's summer fun! Cruise in style aboard the "Rusch Life"
If you water ski, you know!! !